Every project begins with a client's dream to transform their home in some way. No matter the size or scope of the project, we listen for that dream and let that inspire our work to create a stunning stonescape for each and every client. 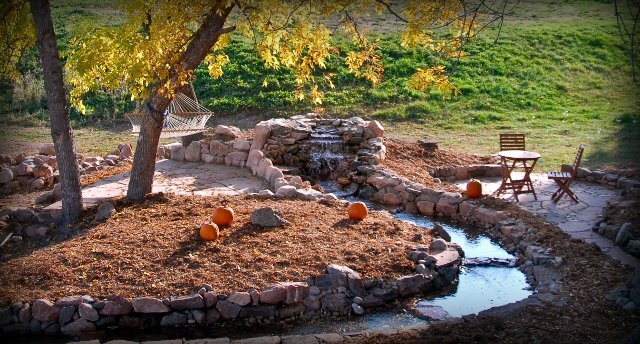 Whether you've got a specific vision in mind or are looking for ideas, Boulder StoneScapes can guide you in the right direction. Start by browsing through our portfolio, looking at magazines and galleries online, and collecting ideas that match your taste. There's virtually no limit but the imagination to what we can build in stone. If you're interested in an outdoor stonescape, think about how you want to use the space. Do you love to cook and entertain? Or if you're interested in an artisan fireplace, consider what style you want to embody in your home decor. When choosing your stone, look for not only color, but size and shape as well. The most distinctive stonework imparts a look of strength and stability. We can help you determine the best looking stone and pattern for your project. 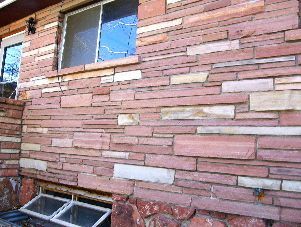 We work with many different kinds of stone and masonry materials; however, whenever possible we source our stone locally. Much of it comes from quarries north of Boulder. 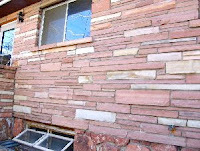 For a selection of some of the types of stone available, visit Western Stone in Lyons, Co. Most of our work comes from referrals and returning customers, because of our established reputation for custom stonework and fine craftsmanship. If you're thinking about incorporating stone into your next building or renovation project, contact us to discuss your vision. Owner Brian Scott will be happy to share his expertise and work with you to design a fitting solution.